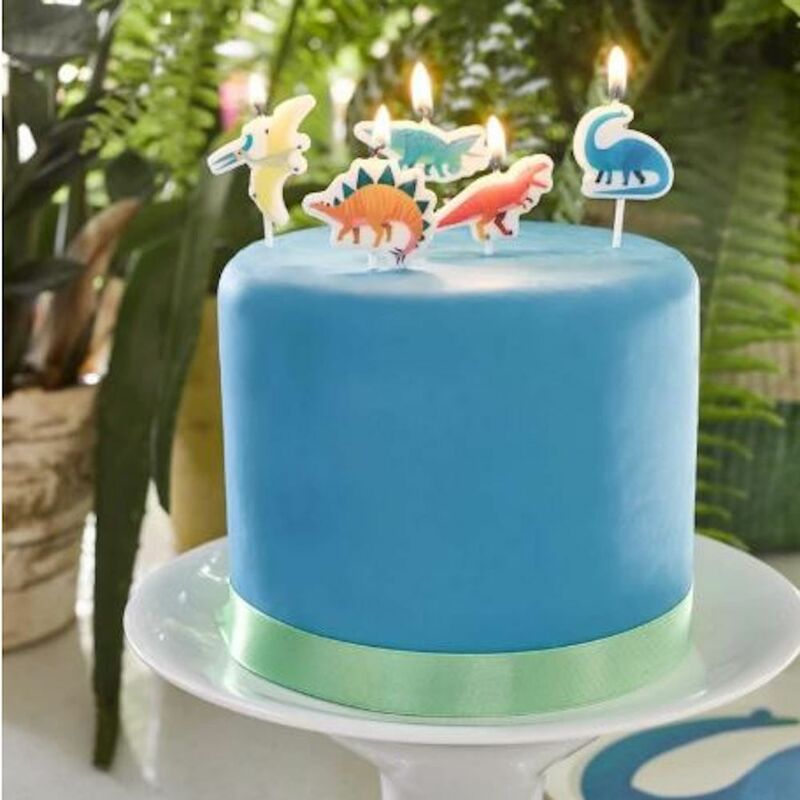 A dino-mite addition to your cake! Each pack contains 5 candles a Pterodactyl, T.Rex, Brachiosaurus, Stegosaurus and Triceratops. The candles measure approx 7cm high.